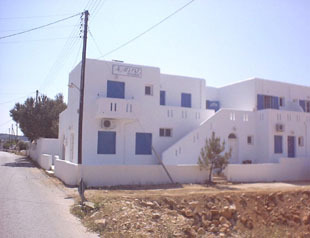 The Studios Armiriki get his name from the beautiful tree's that grow on the Greek beaches. 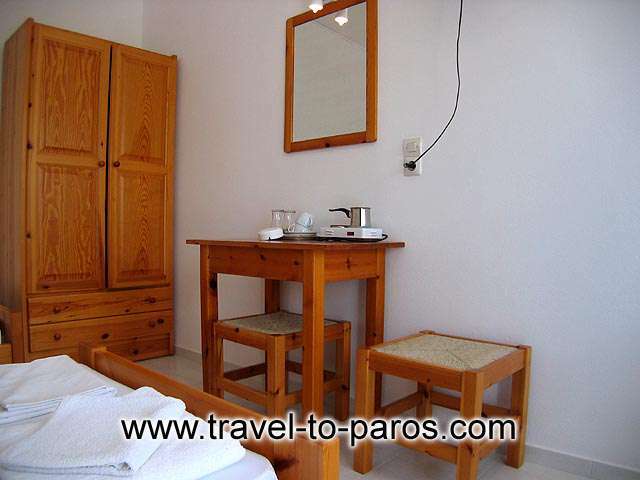 The studios are situated in the small fishermen's village "Aliki" on the south site of the island "Paros". There are in total, 11 studios in different sizes. 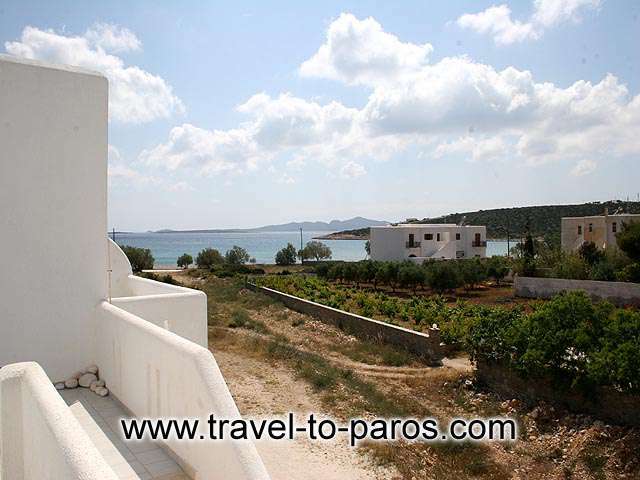 The village "Aliki" has 3 beautiful beaches, Piso Aliki, Aliki beach and San Nikolas beach. 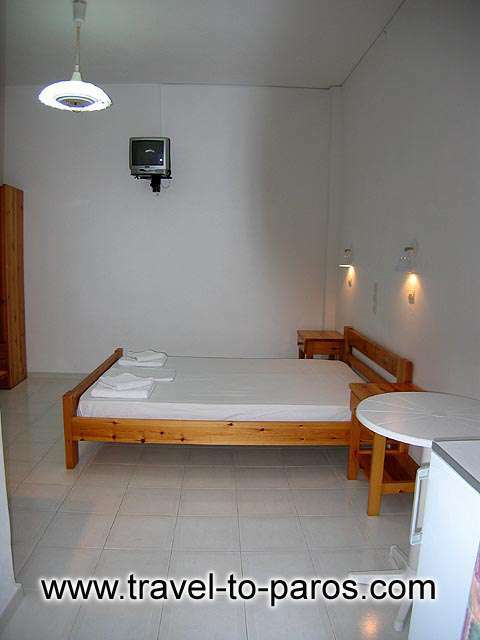 The apartments "Armiriki" are situated only 50 meter from the see, between the beaches Aliki beach and San Nikokas beach. 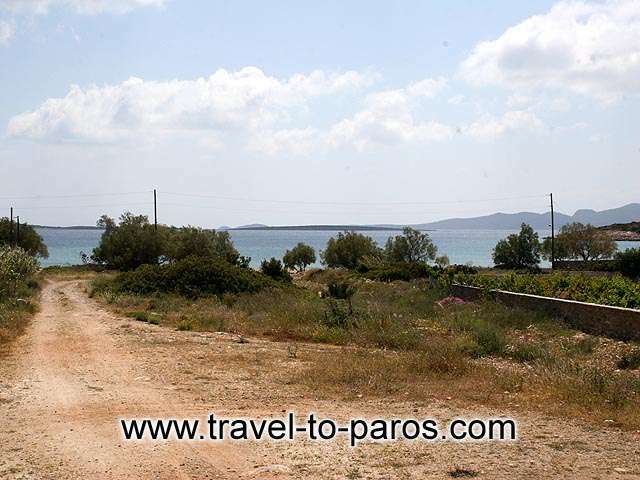 At Aliki beach you will find a promenade with a few traditional Greek taverns. The fish you eat here comes directly from the local fisherman's. From Aliki promenade you can sit and watch the very beautiful sunset's. There are also a number of shops, like a supermarket, tourist shop, and a travel agency. 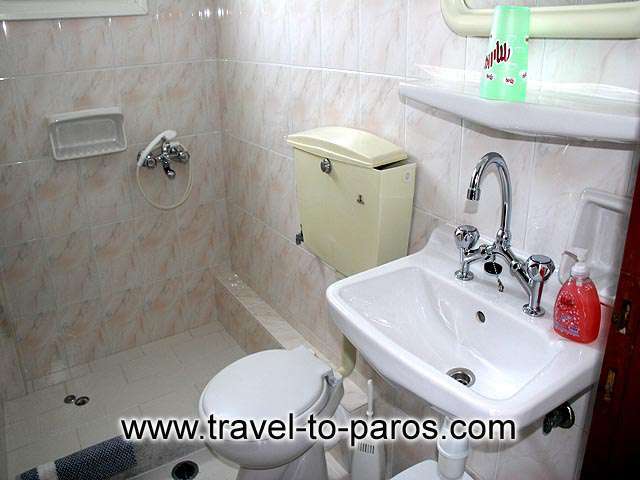 And excellent bus services to Parikia. 2pax room with breakfast is 55? 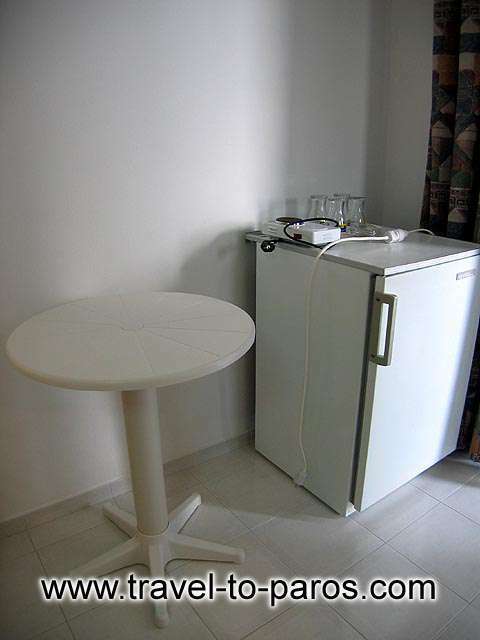 4pax room with breakfast is 75? For reservations or requests, please contact us in the above number.